The world is moving towards Organic food and homemade natural items. People are becoming more and more aware of the importance for natural and homemade remedies. Blogs and social sites help in broadcasting articles and videos on what?s good and what?s bad. Eggs were once thought of as cholesterol food but now we know that it?s a great source of Protein, Vitamins, Minerals and consist of good cholesterol. You should also know that egg shells act as good fertilizers but did you know that there is more to it than just that? Egg shells contain high levels of calcium and provides several benefits like healthy skin, clearing drains, soothes knee pain and so on. 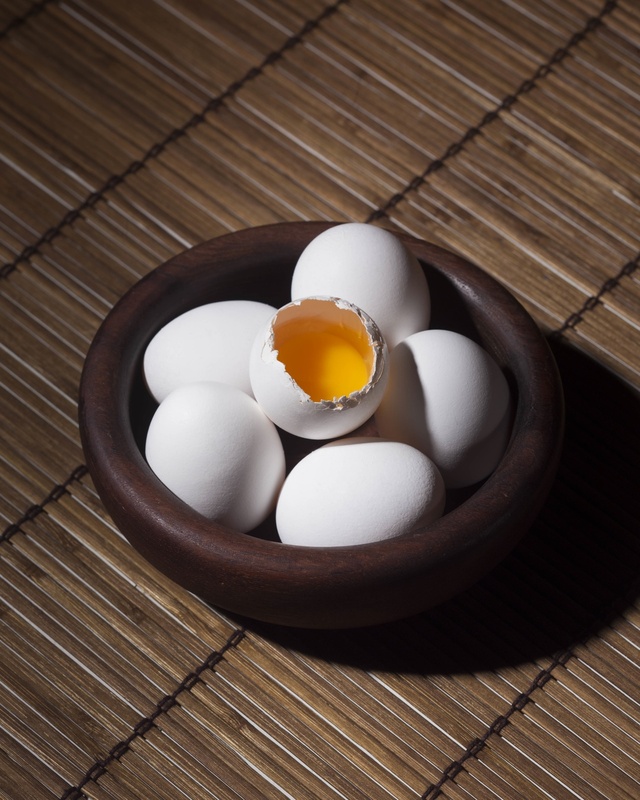 According to study, powdered eggshells helps in mineralizing the teeth enamel. Sugary foods when in contact with bacteria form acid which is harmful and damages the enamel. The enamel consists of minerals and calcium and the egg shell strengthens and revitalizes the teeth. Boil eggshells from 10 eggs for approximately 10 minutes. Dry them and grind them into fine powder. 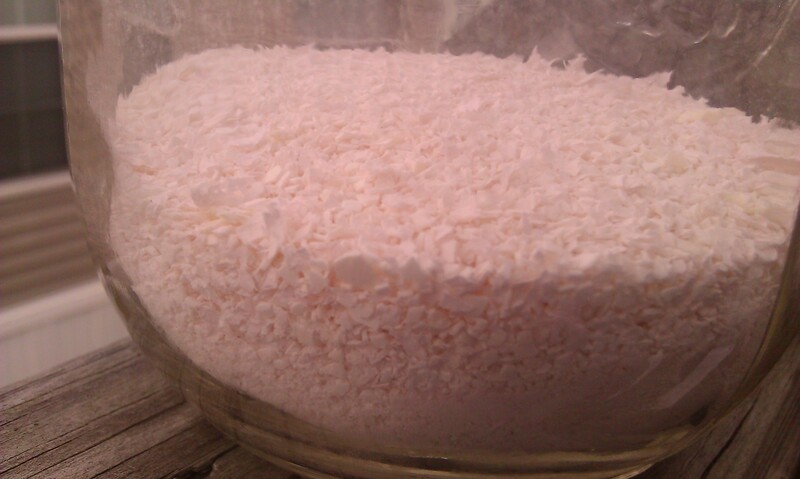 In a bowl mix the egg shell powder with 1 tbsp. of baking soda and required amount of coconut oil. Store in a container and use while brushing everyday. Egg shells contain nutrients like collagen, hyaluronic acid and chondroitin that promote healthy joints and strengthens bones. Put the egg shells in a solution of apple cider vinegar. Leave it until the eggshells dissolve. Once dissolved, apply over the knee for immediate results. 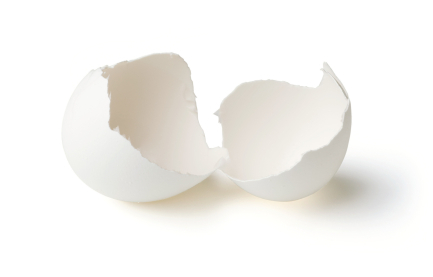 Powdered eggshells provide calcium to the skin and promotes cell rejuvenation. The collagen nourishes the skin and makes the skin firmer providing a younger look. Take the powdered eggshells and mix with an egg white. Whisk it well and apply on your face. Leave it until it dries and wash thoroughly. 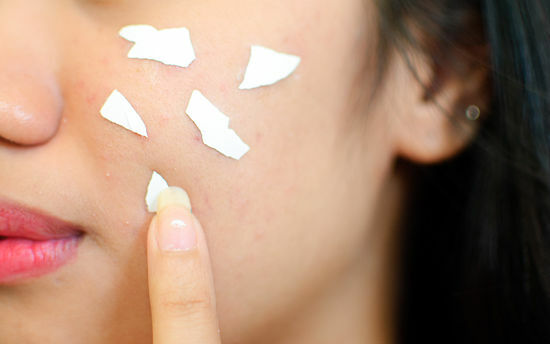 The egg shells will remove any dead skin and makes the skin glow. Store the egg shells in a container. When required crush them with your hand or a paper towel and spread on areas that need to be cleaned. Wipe or clean using wet sponge or scrub to clean surfaces effectively. It is a safe alternative to chemical cleaning agents. For cleaning the drain, place the crushed egg shells in the drain. It clears away all the junk and unclogs the drain. This trick applies to any long stemmed utensil that is tough to clean. Even the lengthiest brushes cannot clean the corner dirt from water bottles and flasks.The trick is to put crushed egg shells in the bottle along with some water and a bit of liquid soap. Let it soak for few minutes. The water and soap make the dirt loosen up. Now shake the bottle in a circular motion so that the egg shells scrap away the dirt. question: when you boil egg shells of 10 eggs do you remove the membrane ? How do you keep the powder?